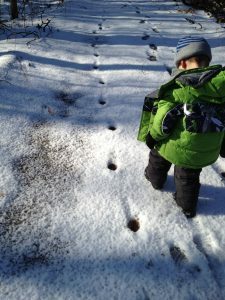 Enjoy the winter season and get outside too! Join Westford Conservation Trust Director Rich Strazdas as we explore this hidden gem along Stony Brook . Discover an historic cattle tunnel, take a rest on the benches along the trail and enjoy the beauty of this woodland treasure especially along the scenic brook. Please dress for the weather. Feel free to bring snowshoes or microspikes and hiking poles if you have them. Sociable dogs on leash are welcome. Park across Depot Street at the entrance to Stony Brook Conservation Land.